Women work hard, whether at work or at home we're constantly on the go! That's why its so important to hit the pause button and take some time to treat yo self! What better way to “treat yo self” than with a bath?  Did you know there are a lot of monthly boxes for women out there that are exclusively bath products? Well, we’ve put together this list of our five favorite ones for you. So get out there and treat yo self! 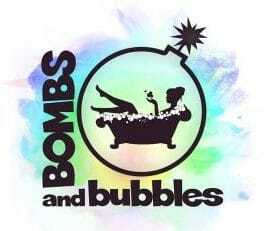 Bombs & Bubbles offers various different bath themed boxes. Boxes are shipped on the 10th of each month, and you have various boxes to choose from! The Shower Blaster: This is the perfect box if you aren’t a fan of baths… that must mean you take showers (we hope so, anyway). This box features shower jellies, whipped body cream, and more. Each box comes with 4 full-sized items. Bath Time Box offers two different bath-themed monthly boxes. The first is the classic Bath Time Box, featuring an assortment of full and deluxe sample size products and accessories meant to enhance your bath time experience. Pricing starts at $29 per month. The second is for bath bomb lovers, title the Bath Bomb Box by BTB. This includes 5 of their 15-minute bath bombs. There will be bubblers, foamers, soothers, waker-uppers and more! Pricing starts at $29 per month. They also offer one-time purchases of themed boxes. 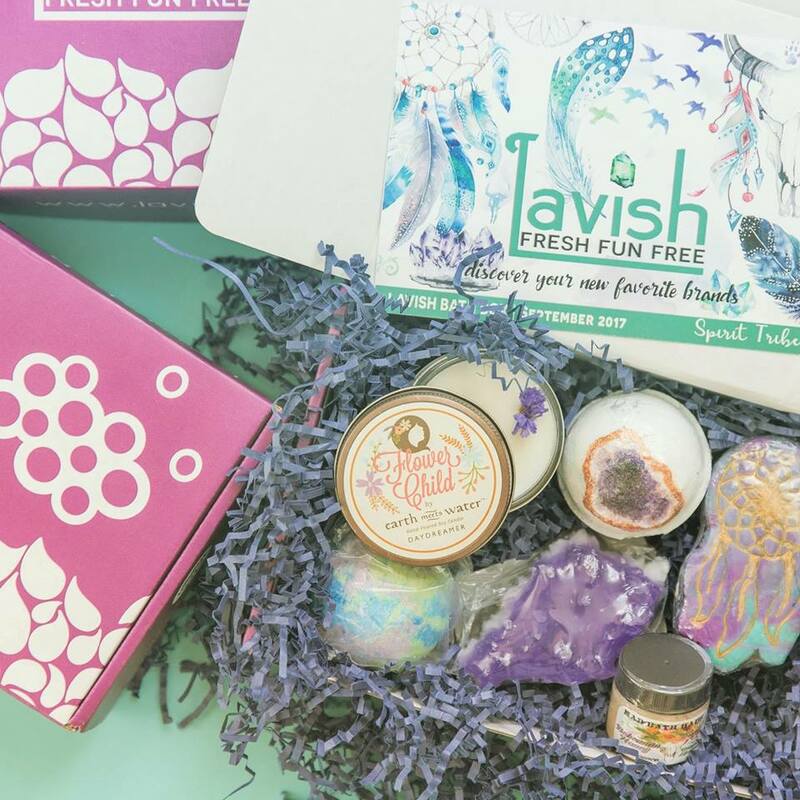 Lavish Bath Box is a cruelty-free and vegan-friendly monthly subscription box for bath lovers. Boxes could include bath bombs, bubble bars, salts, soaps, soaks, scrubs, and more — along with tools and accessories! A monthly box is $38.95, but you can save money by paying in advance for 3 or 6 months. You can also purchase individual items on their site. 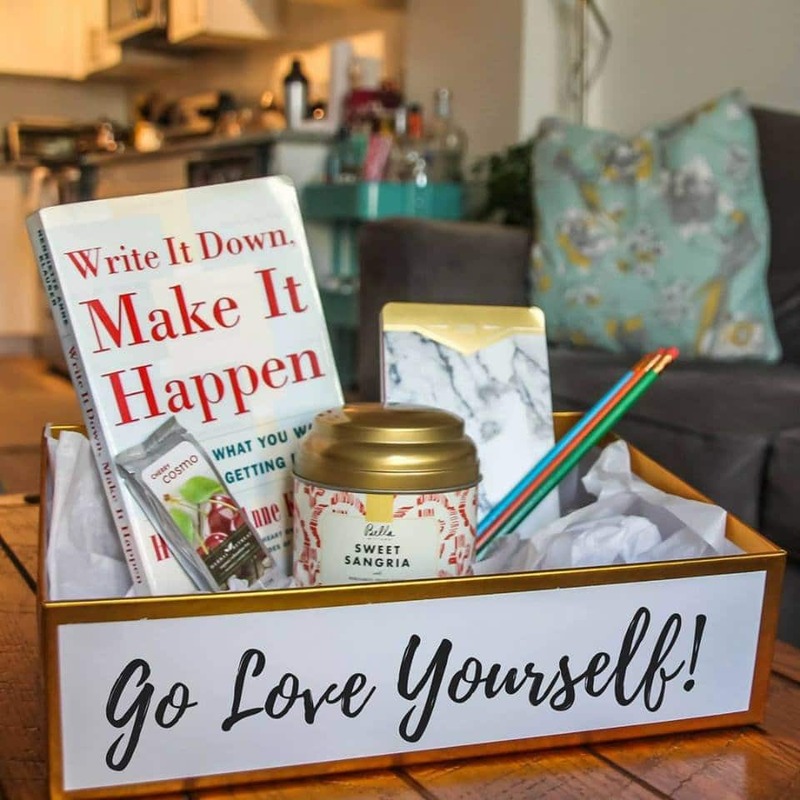 Although it is not strictly a bath-themed box, the Go Love Yourself box is great for bath lovers. Each box contains a self-help book, but also contains items to enjoy with it while reading, like bath bombs and candles! 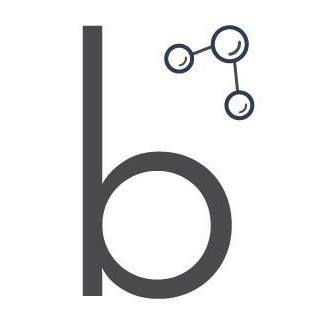 After you receive your box, you can get online and connect with their exclusive, supportive, and encouraging community where new friends, coaches, and experts are there to share tips, encourage you, and give you the support you need. You can purchase a monthly subscription for $49.95, or pay in advance for 3 or 6 months to save some money. When signing up for a Bathmatical subscription, you receive an assortment of artisan bath and body products each month! The box is $35 for a monthly subscription, but you can save money by prepaying for 3, 6, or 12 months. 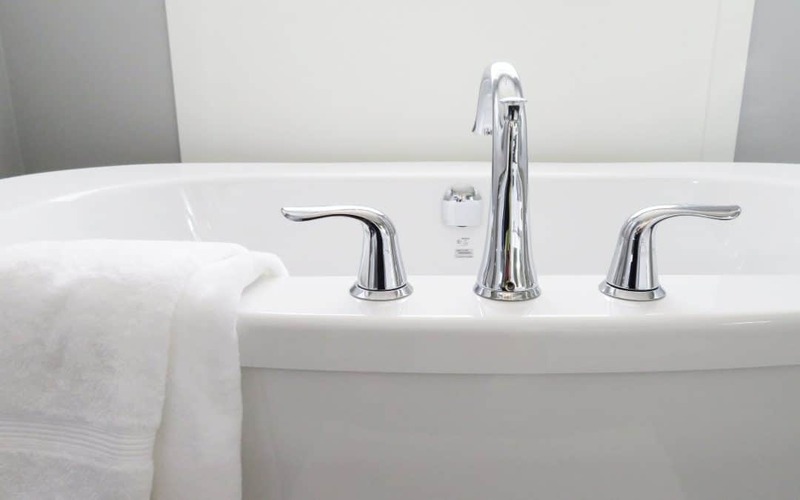 A bonus — this isn’t exactly a box, but one that bath lovers might not know about. 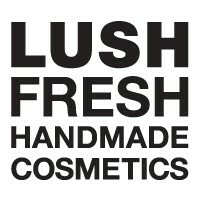 Of course every true bath lover knows about Lush — they’re famous for their bath bombs and bubble bars. But did you know that you can now get a subscription to your favorite products? Just click here to browse the products available for subscription.